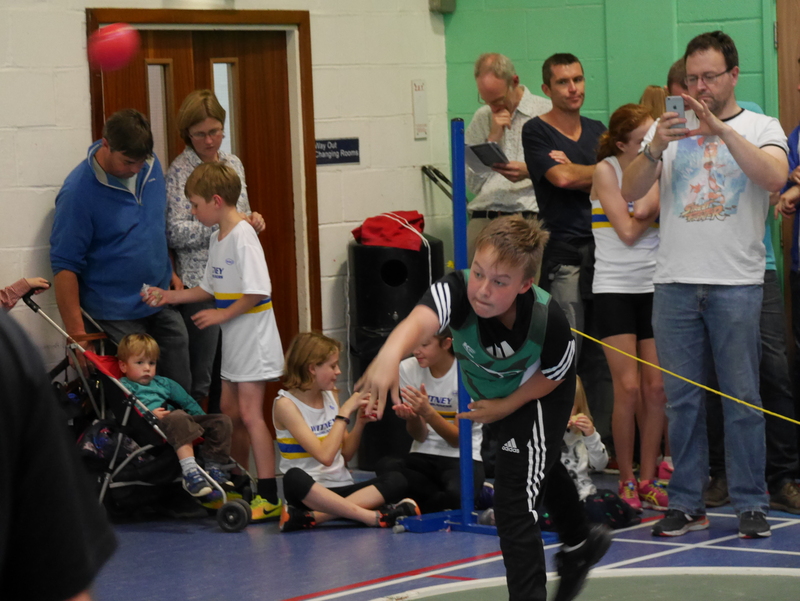 Well done to all the juniors that competed at Bicester on Sunday! Thanks to the Harriers (and their parents) that we rely on, who make up our regular team. It’s exciting to see their training paying off with some highlights over last seasons Wheatley fixture. Mia performed at her consistent best at 14.1 for 1 lap race. 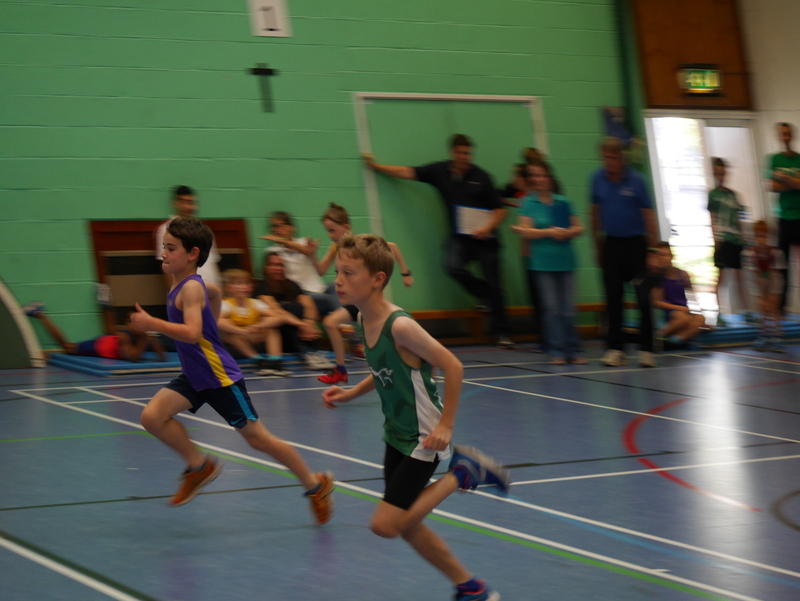 William sets some PBs for one lap and high jump. 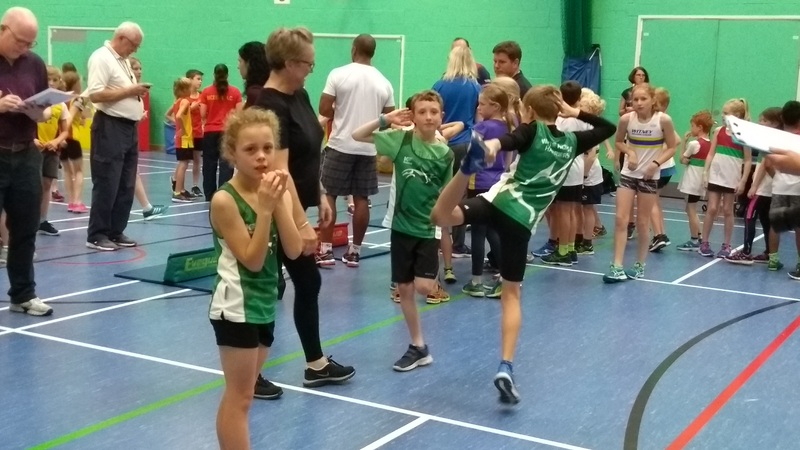 Thanks to coaches Paul & Lisa who contribute huge amounts of energy and enthusiasm to this competition. It’s been so popular with the juniors, so we’re increasing the Sportshall training to alternate weeks, and will focus our coaching on helping the juniors build their skills and technique.